We have built The Eva Platform with one very simple idea in mind: it should be easy and enjoyable to create an online course, membership site & shop. Each technical element of your business, whether seen or unseen, should bring together and enhance the visual brand elements that you have been so inspired to create. Build a membership website with ultimate flexibility with our unique intuitive drag-and-drop interface and edit your content from the front of your website with our unique Frontend Editors. Our fantastic Irish support team has over 10 years of WordPress experience and we are here to help, so you are in the best possible hands. Membership sites need processing power. Our servers are configured specifically for WordPress so our sites run as fast as possible at all times. Enjoy the peace of mind that we have everything backed up and secured. Never have to worry about your files again. Mobile Responsive HTML5 code. Built with the most-proven and widely-used technologies today. You never again have to worry about configuring or updating WordPress, plugins, themes or website security again. Everything is broken down step-by-step in our amazing user guides. Enjoy 40+ easy-to-understand tutorial videos. It’s simple add Members areas or create a new online course. Create your own unique page structure. 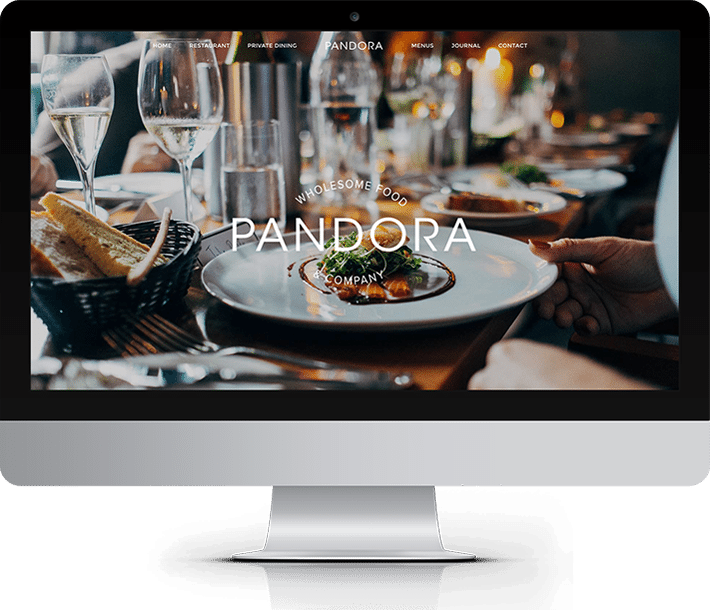 Redesign any aspect of your membership website without code. Make your online course really stand out. 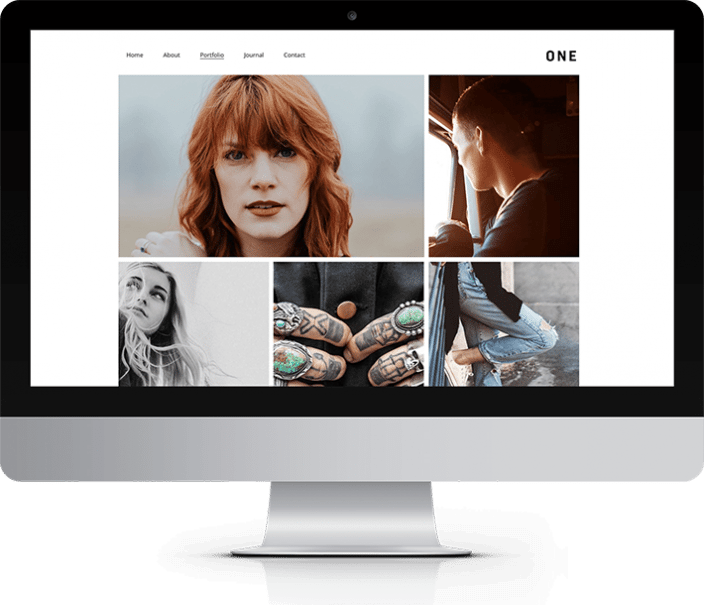 Build beautiful page layouts using our unique drag-and-droppable flexible blocks and make your website completely individual. The Eva Platform adapts to your screen, from desktop to tablet to phone. Indulge in your creativity by branding and designing every single component of your website to your personal tastes. Use our unique and beautifully-designed Starter Sites as the basis for your site so you can hit the ground running. Create multiple membership areas . Sell online courses and Automatically deliver content according to a predefined schedule. Stream protected HTML5 video and audio via the Amazon network. Sell online or digital and physical products with style. Receive payments simply with Stripe, PayPal and other merchant accounts. Gather statistics, process orders easily. 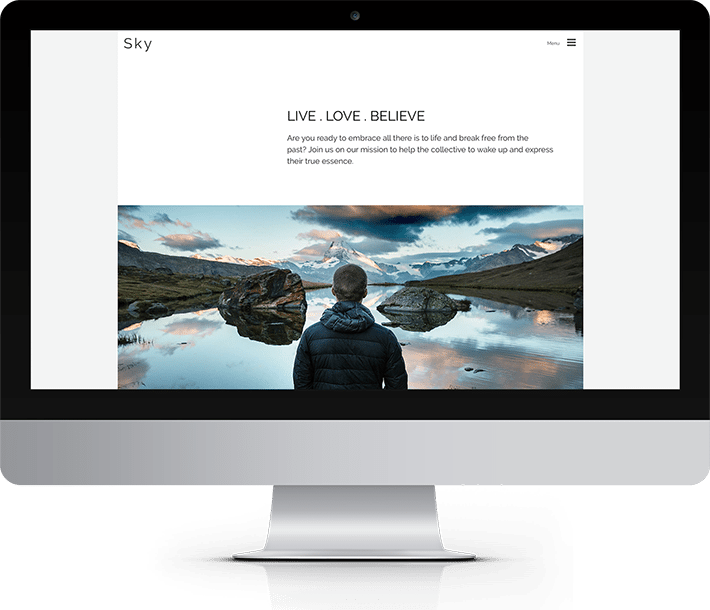 Create beautiful and impactful landing and sales pages that really convert with our flexible blocks and add opt-in forms or member registration forms to sell all your latest products or services. Our code is written around Search Engine Optimisation (SEO) best practices so Google will love you. You can alter all your metadata simply in admin. Our unique editors makes editing simple, quick and eliminates the need to visit the admin area. You will find it impossible to imagine content editing without them. Once you are happy with your membership site. We will setup your Domains for you. We are there to support if you need help with your domain configuration at any stage. Start building an email list with attractive popups that are timed or action-based. Tailor specific popups to different kinds of website visitors. Get a professional email address from your own domain by easily creating email accounts right from your admin area * Pro Only. Create beautifully-designed signup forms without code. Integrate with MailChimp, Get Response and other email marketing programmes. Add video directly form your library or Stream your files securely from the Amazon network to protect your content. 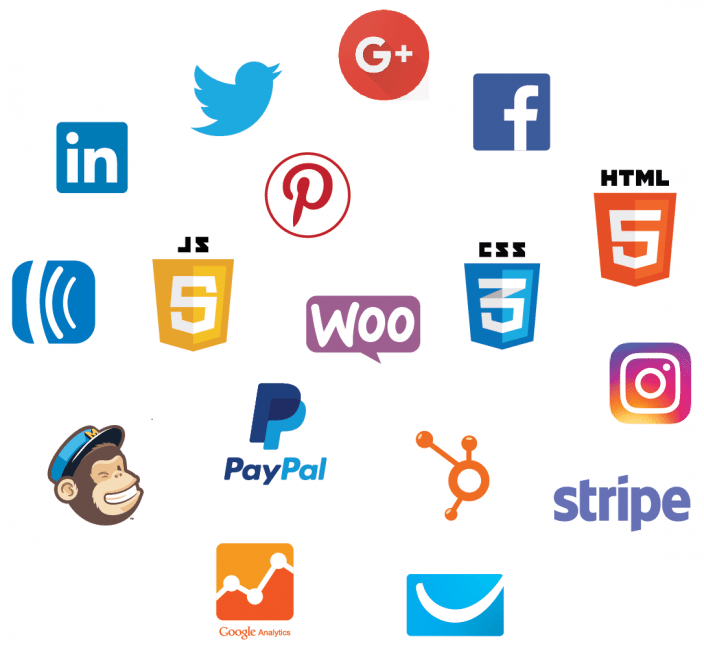 Integrate easily with all your social media accounts and get your latest Instagram, Pinterest, Facebook, Twitter, LinkedIn or Google+ feed on your website. Analyse the effectiveness and popularity of your website with Google Analytics and Webmaster tools. Track your entire website or individual pages with Facebook conversion pixels. Receive payments via your website by connecting to Paypal, Stripe, Authorize.Net and many other payment gateways. Start creating straight away with our stunning pre-designed starter websites. Create online courses and membership areas and sell digital and real products the easy way. PURE is a clean and professional starter website. It’s great for entrepreneurs, therapists, and service-based businesses that want a dynamic layout to create the perfect online course in minutes. ONE is great for creatives like illustrators, designers, photographers or architects. It displays your creative work beautifully and dynamically. Includes a private members area for your clients to view their files. 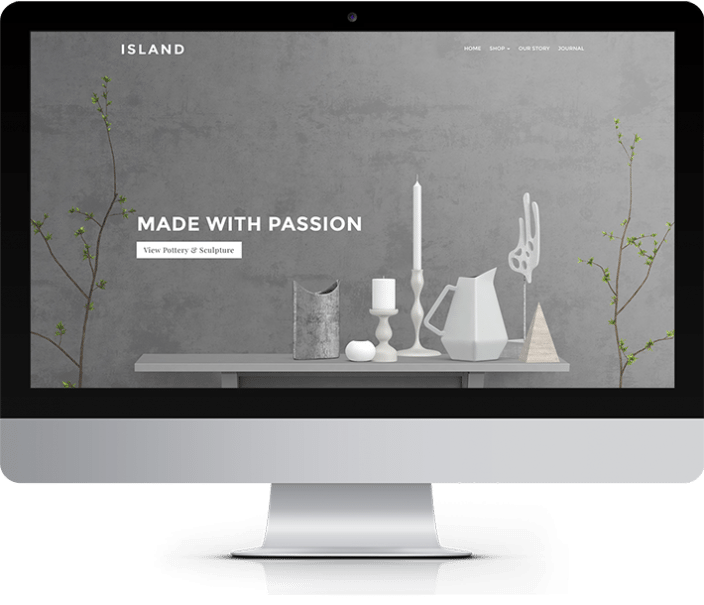 ISLAND is a shop using WooCommerce where you can display your beautiful products in a dynamic way. It’s engaging and easy to navigate and comes complete with a members area and online course platform. 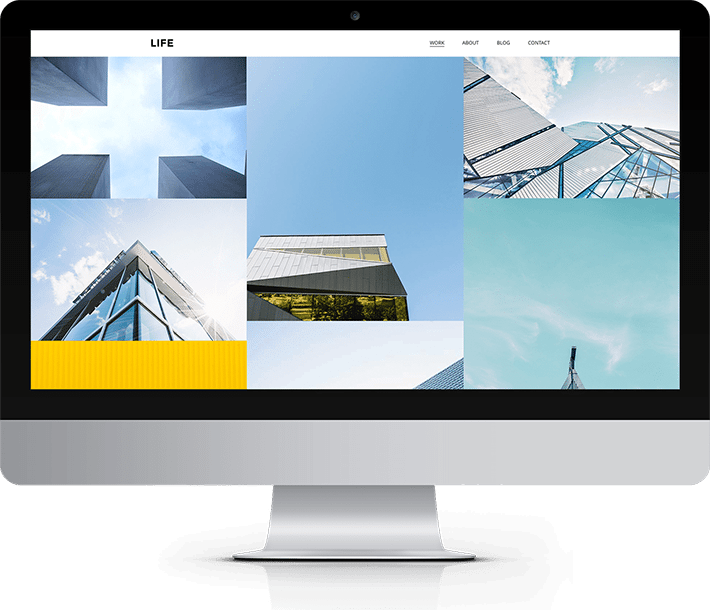 LIFE is a gallery layout that showcases work or portfolio’s in a dynamic way. It can be switched from full screen to normal screen size in an instant. Create your online course in seconds and start adding your members areas. 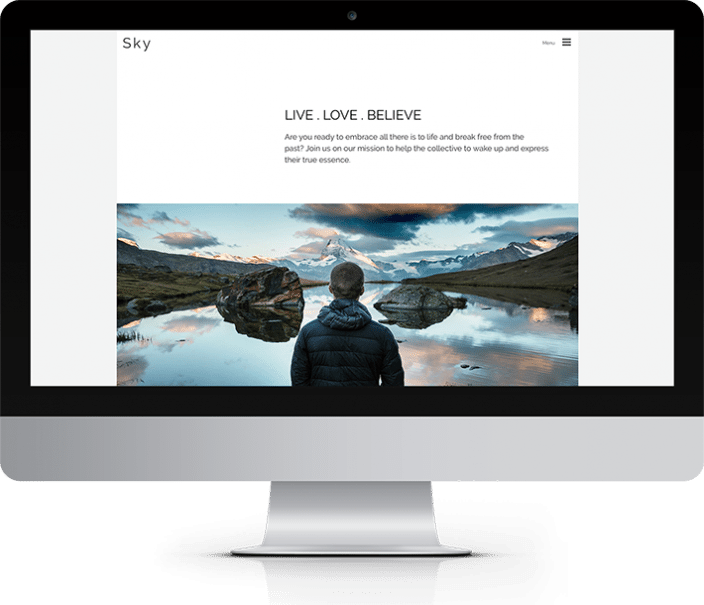 SKY is a stunning simple, clean layout that will capture your message beautifully. It’s perfect for businesses who want to connect with and inform their audience. Shops, online course platforms and members areas are at your fingertips. The Brand Academy is an online training programme where you learn to master the skills of branding your business successfully and have a massive impact on how your clients see you, your business and your products or services so you can position yourself as an expert and grow your business with heart. The Brand Academy is packed full with all the necessary tools, techniques and information to allow you to immerse yourself in the process. You’ll discover how to tease out the appropriate approach for building a successful brand through a structured and easy step-by-step process. *Available free on all plans. Re-ignite THE WISDOM WITHIN you!